One more thing after lunch. One more thing after lunch. 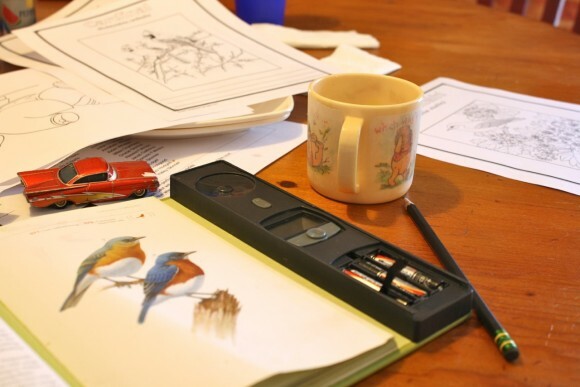 This is the one thing that really changed our homeschool. When the children were all little we could usually get most of our learning completed before lunch. As they grew and the needs of the age range grew as well, I struggled to fit it all in. 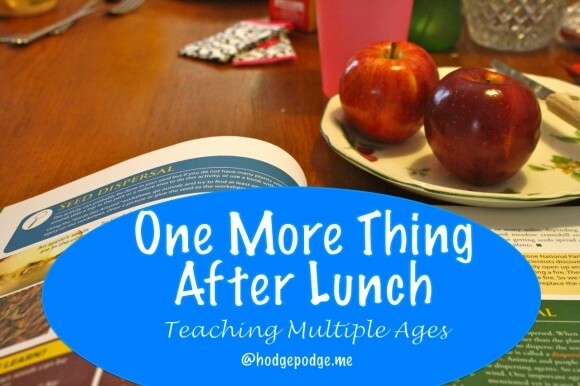 My friend, Kerri, chimed in with, “we do one more thing after lunch.” That concept, that one schedule change, revolutionized our homeschool. In the morning we have our special time with the little ones and room time, we complete our three Rs, piano practice and a few other things. Then during – and right after – lunch we spend time on one or more subjects. History, science, vocabulary, enrichment. Following is a list we choose from each day. We have typical days for certain ones so I am prepared with supplies we might need. Do you see how this habit helps us to accomplish quite a bit during a week? How it helps a mama to not feel quite so overwhelmed? The learning is spaced out over an entire week. And there is time to enjoy. Plus the children don’t mind just ‘one more thing’ after lunch. Sometimes we do several more things. All of this learning everyone participates in. Now, the younger two might hop down from the kitchen table after they are finished eating lunch. But they’ve already caught the meat of the lesson. Because they were right there eating while I was reading. Or listening to Classics for Kids while chomping. For Visual Latin, we move to the adjoining family room and plop on the couches. Younger ones play close by, build with the blocks. But you’d be surprised how much they enjoy Visual Latin too! 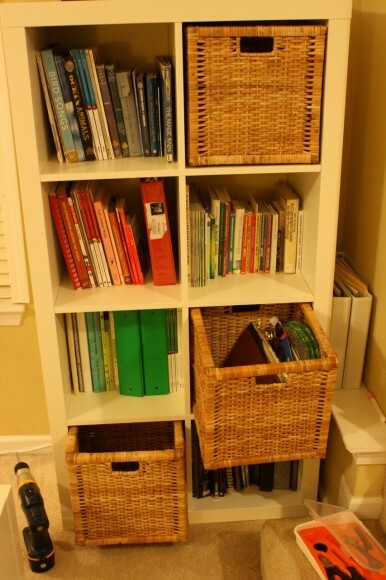 I have our supplies close to the kitchen table – in our Most Used Bookshelf. Because I know we’ll need it right then. And it’s less prep when we do it all together. Imagine if I had to prepare each of these subjects times five children! One More Subject After Lunch has changed our lives and added the spice to our lasagna learning. It’s enrichment! I’ll be sharing in future days just how those little ones join in nature study. Yes, even composer studies. How the older ones stay challenged. You’ll be surprised how easy it is. 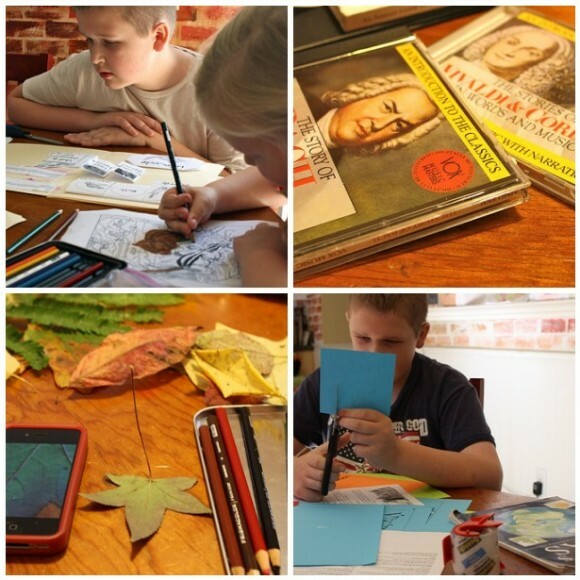 I have shared several of the basic habits of our homeschool day this week. Remember, these habits we worked on one at a time over several years. I encourage you to pick the one that you feel will bless your homeschool the most. 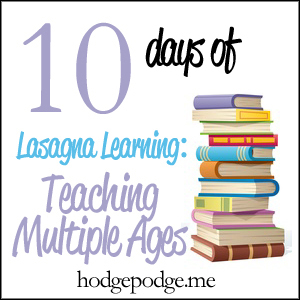 Gently fold it into your homeschool day – or work on adding one habit at a time over the summer. 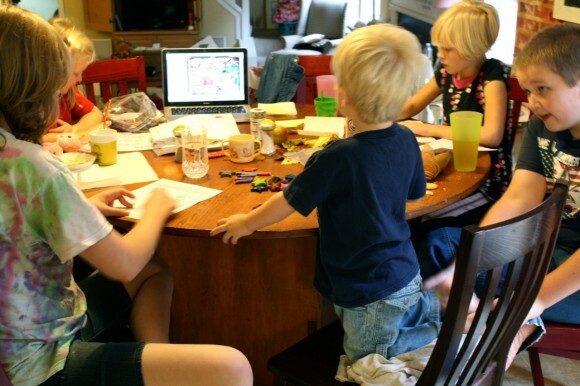 So, is your kitchen table a gathering spot for learning too? Tricia, One more thing after lunch….yes, that makes sense.. I have made some adjustments similar, but I really appreciate you share so much here. Thank you! Rebecca – thank you for the encourager you are! This one more thing – we look forward to it. Yes! That is my one-subject a day idea. We do the basics every day, but in addition we do one subject a day after lunch. Sometimes it is also a core subject, but then it is always done in a hands-on way, with games and the such. I do think I will modify my list for the summer to include some of the things you have suggested. Thanks for the list! 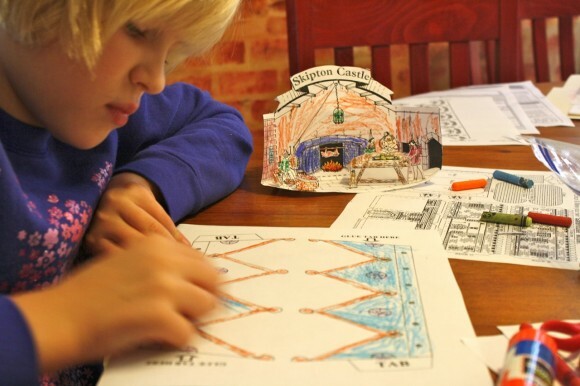 Phyllis – I love watching how you do this in your homeschool! I learn so much from you. I love being a part of your “spice to the lasagne learning”. Thanks for sharing how you fit it all in with your whole family involved. Found you through pinterest, and have been following this series (and reading the rest of your blog!). Love it! Right now only my older 2 do school , but the pesky adorable 2 year old is around to throw monkey wrenches. I am making mental notes now for when we really starrt to tackle school with all 3! Love the idea of playing quiet in their room. We recently moved and before that it was impossible for the toddler to do that, but now I think I am going to work on that skill over the summer! Lee – I think working on these type skills over the summer is the perfect time to do so. You can take one thing at a time without all the extra ‘have tos’ of a regular school day. Small steps, small time increments and lots of hugs! Glad you found us here and thanks for your kind words about the series. I have really enjoyed your recent homeschool series. I found your blog a few weeks ago when I was looking into Tapestry of Grace. 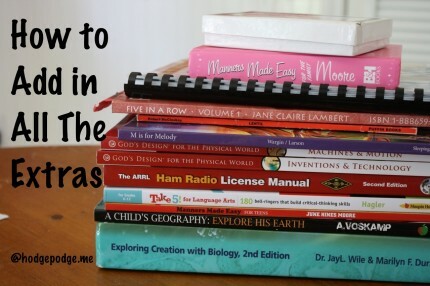 I love your ideas for homeschooling with many different ages and the creative way you share it on your blog. I look forward to reading more of your posts. Thank you!